Placing an all-encompassing focus on the role of technology when making digital transformation decisions could actually be reducing the chances of success for UK businesses according to new research from Telstra. The company’s new Disruptive Decision-Making white paper was compiled using responses from 3,810 senior decision-makers from 12 industries in 14 markets worldwide to uncover insights into the strengths and weaknesses of businesses’ digital transformation programs. When rating decision-making across four factors for success (people, processes, technology understanding and partnerships), British businesses ranked ‘technology understanding’ as the area in which they were most confident. According to the decision-makers in the UK, 77 percent felt their organization makes technology decision ‘well’ or ‘extremely well’. When it came to successful digital transformation projects, Telstra’s research found that a company-wide approach is significantly more likely to result in success. However, 53 percent of UK organizations allow business departments to drive individual digital initiatives instead of the whole company. Organizations also rated their top three digital transformation priorities as optimizing technology to move faster, managing risk and compliance and protecting digital assets from cyber threats. Digital transformation spending is also on the rise with a quarter (25%) of UK businesses investing more than one million in digital transformation products and services over the past year. 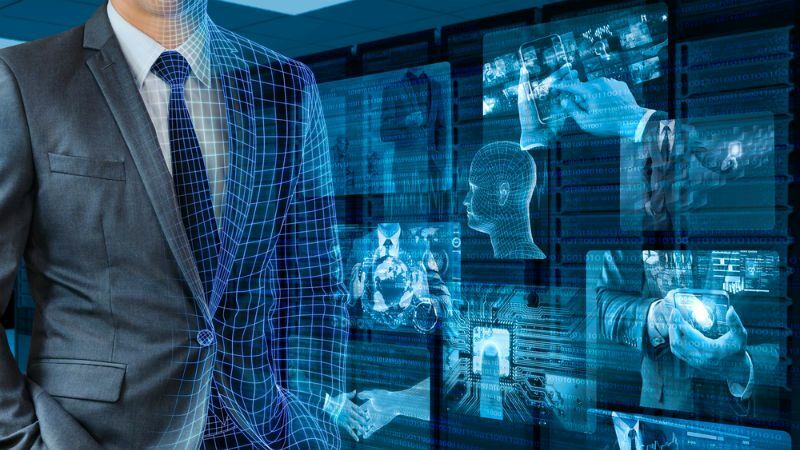 This number is set to increase as 24 percent of respondents said their company’s digital transformation spending would grow by more than ten percent in the next three years.